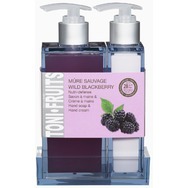 Hand Soap & Cream Duo Wild Blackberry - Dans un Jardin Recommended? You Betcha! 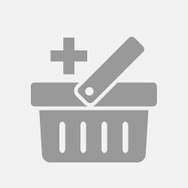 Lip fushion - inFATuation Recommended? You Betcha!